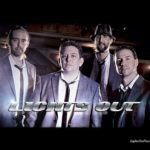 Comprised of a group of talented musicians who are no strangers to the tribute scene, “BACK IN TIME”, works to recreate the energy and excitement of a “Huey Lewis & the News” live performance. 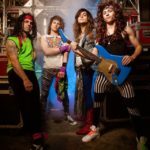 We guarantee you’ll be singing along with every song as they take you on a trip through the 80’s. 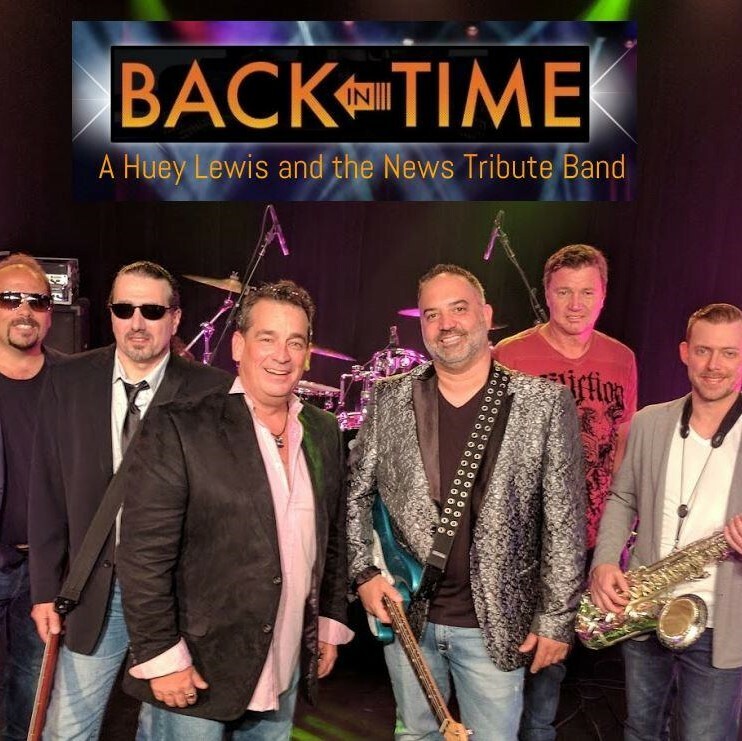 You may not be able to literally go back in time, but with “BACK IN TIME” the Huey Lewis and the News Tribute Band, they will bring you back to the “Heart and Soul” of the songs fans know & love.